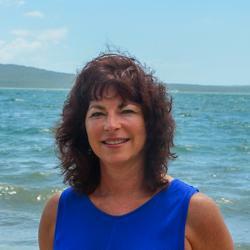 Hello and welcome to MoaTours New Zealand! MoaTours holidays are designed especially for mature travellers who want to explore our beautiful countryside, enjoy special annual events and get to know the locals over relaxed lunches in their homes. The difference between MoaTours and other small group tours is the all inclusive costs. From the moment you step on board our coach (maximum 18 travellers) everything is taken care of by our knowledgeable and helpful Kiwi guide. All meals, sightseeing, entrance fees and activities are included in your tour cost. All South Island tours include return Auckland/Auckland airfares. 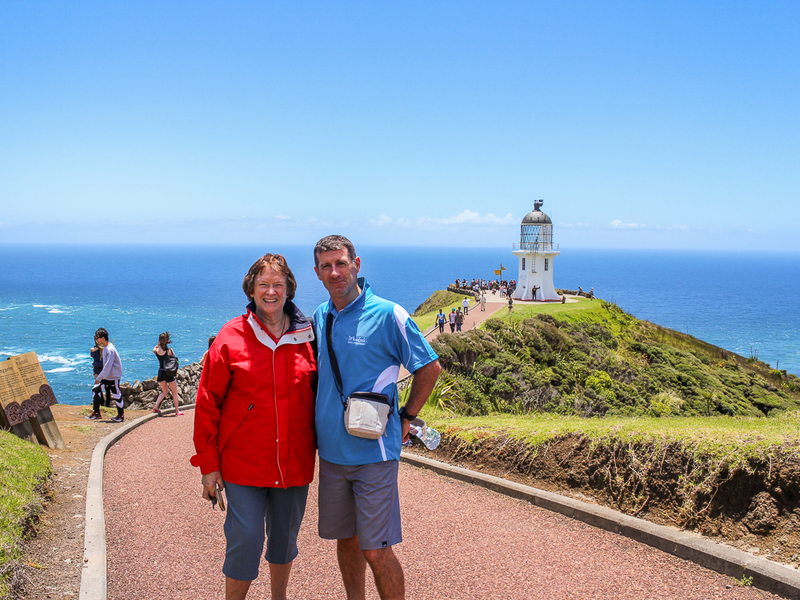 Our leisurely paced itineraries are four to seven days in length and cover the country from Cape Reinga in the North to Stewart Island in the South. Each tour focuses on just one or two regions so you will have time to enjoy their special attractions and discover those off the beaten track places. And you’ll end each day in quality, en suite accommodation with a great “sense of place”. We’re a family owned business and we’ve been running unforgettable small group tours of New Zealand for over 40 years. It’s our mission to make travelling around our beautiful country the best travelling experience you’ve ever had. It’s what we live for. Sound good so far? Take a look at our tours here or get your free brochure now. The difference between MoaTours and other small group tours is the all inclusive costs. From the moment you step on board our coach (maximum 18 travellers) everything is taken care of by our knowledgeable and helpful Kiwi guide. All meals, sightseeing, entrance fees and activities are included in your tour cost. 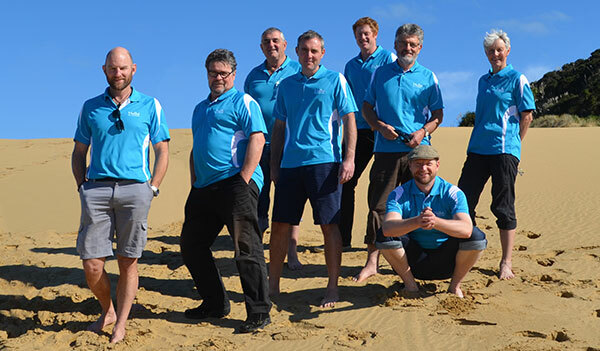 Our leisurely paced itineraries are four to seven days in length and cover the country from Cape Reinga in the North to Stewart Island in the South. Each tour focuses on just one or two regions so you will have time to enjoy their special attractions and discover those off the beaten track places. Highlights of our Small Group Escapes for Mature Travellers from the 2018/19 season. From start to finish, everything absolutely everything is included, you don't need to worry about a thing! There are so many amazing people all over New Zealand, and we love nothing more than introducing you to friends of ours out on the road. Your guide will be your best friend on tour and will take care of absolutely everything, all you have to do is sit back and enjoy yourself! They'll take care of all the driving, check ins, luggage, anything at all. You'll learn so much you didn't know aboutl the areas you visit, MoaTours guides are walking encyclopedias, if there's anything you want to know just ask! Your guides have years of experience and are all first aid trained and have the full backup support of our office team 24 hours a day. At the end of March this year, I was lucky to be given the opportunity to guide 18 guests on a brand new MoaTours trip, the Karamea & Wild West Coast Trails 7 day tour. We were planning to do our own touring in this region, but didn't fancy driving those long distances. Loved climbing up to Cape Palliser Lighthouse followed by fish and chips at Lake Ferry.